Eichardt's First Whisky Club for 2016! We are very excited to release details for this Coastal Distillery Special – which will be hosted by Scottish Sommelier, Neil Taylor (it’s his birthday on the same day… sshhhh). COASTAL – WHISKYS FROM THE COASTAL AREAS OF SCOTLAND THAT HAVE A SALTY SEASPRAY TANG, COLD STRONG SEA BREEZE WITH A HINT OF SMOKE & SALTWATER! 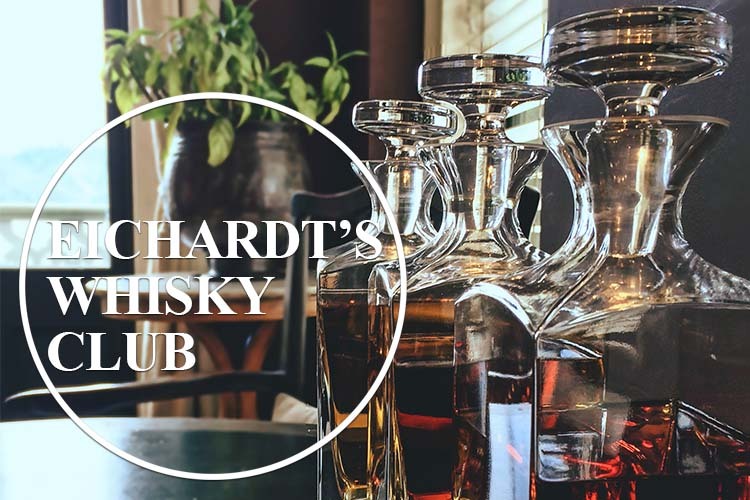 Held in the luxurious and exclusive surroundings of Eichardt’s Private Hotel Parlour, this tasting includes light food to accompany the tastings. Seats for this tasting will be limited and the atmosphere kept cosy and intimate. Seats are priced at only $45.00 per person so call or email to reserve your seats for this favourite Eichardt’s event. What’s for breakfast at Eichardt’s?